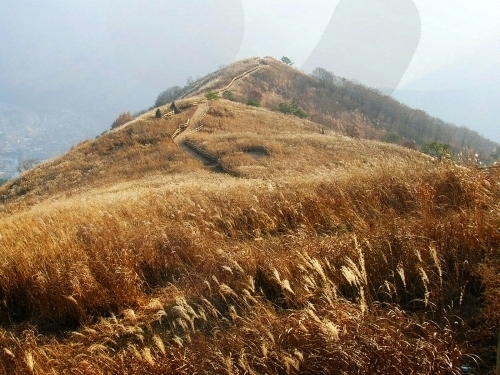 The Mindungsan Eulalia Festival takes place in Jeongseon-gun, Gangwon-do. Some of the events held include weekend mountain climbing, talent contests, Arirang singing contests, eulalia music concerts, a Mindungsan Gate ball competition and eulalia photo exhibition. Hands-on programs at the festival include a local food program, post card sending, mountain horseback riding and much more. The event is open to visitors of all ages and will be held until Oct. 29. Visit jeongseon.go.kr for more information in Korean, English, Japanese and Chinese or call the travel hotlines at 1330 for information in Korean, English, Japanese or Chinese. 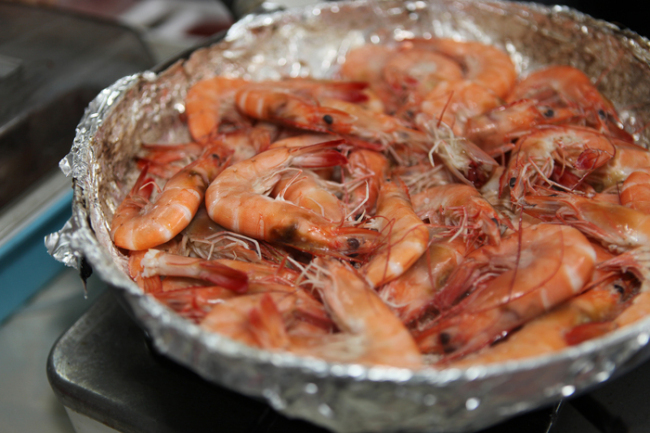 Anmyeondo Beach Shrimp Festival is held in Anmyeondo Port, known for wild tiger prawns. Visitors can enjoy various programs like the opening ceremony, celebrating performance, fireworks, and hands-on programs including shrimp-catching, mudflat exploration, and tourists’ talent contests as well. The festival runs until Oct. 22. Visit the homepage (anbsjfestival.anmyondo.co.kr) for information in Korean or call the travel hotlines at 1330 for information in Korean, English, Japanese or Chinese. With its 300-meter wish tunnel, lavender field lit up in various colors and more, Herb Island aims to get visitors in the holiday spirit. Inspired by European Christmas markets, the festival offers various events, including Christmas-themed soap, tree and candle making, Christmas cookie market, turkey barbecue, and others. 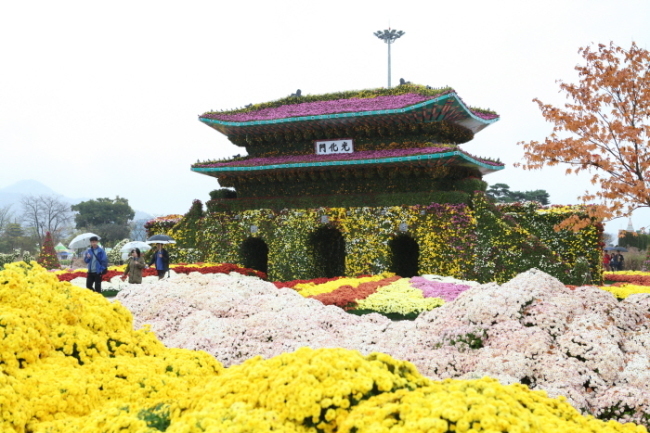 Grand Chrysanthemum Festival started in the autumn of 2004, featuring exhibitions of various chrysanthemum art pieces. 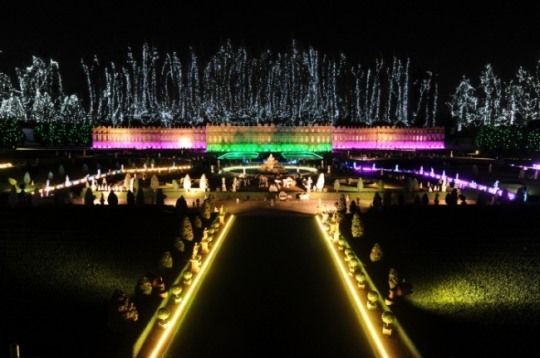 Programs include large-sized chrysanthemum replica works (King Sejong statue, Gwanghwamun Gate, Magical Castle, 9-story pagoda), art piece exhibitions and photo zones. Admissions are 7,000 won for adults, 5,000 won for teenagers and 3,000 won for children and seniors. Infants aged three-years or less and people with level 1-3 disabilities are exempt of fees. Visit www.hampyeong.go.kr for more information in Korean, English, Japanese or Chinese or call the travel hotlines at 1330 for information in Korean, English, Japanese or Chinese.